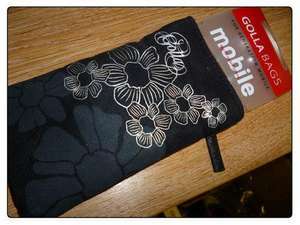 Found this nice mobile phone case at poundland. Got the black one, there were couple more for different handsets. Comes with belt loop and neck strap. Back has a zip pocket to store cards. Got one of these free with a some screen protectors. Its rubbish, offers no protection and looks tacky. ye i had one to , waste of time.